MA Degree/Certification preferred; High school diploma or GED required. Minimum of 1 year MA experience in a busy physician office. Taking medical histories and recording vital signs, preparing patients for examination. Follow up with patients before and after surgery. Coordinates patient appointment/orders and records. Assist surgery scheduler with duties as needed. Scans patient information, puts patients data into computer. Sends letters to PCP, as needed i.e. : no-shows, record requests etc. Triage calls regarding medications, lab and rad results. Answers front desk incoming calls when needed. Pages physicians concerning hospital consults and files that information in database as needed. Attach relevant lab/rad results in ECW to specific doctors through fax inbox as needed. Obtains PreOp clearance and fax to facilities prior to surgery. Assist with Front Desk Duties as needed. 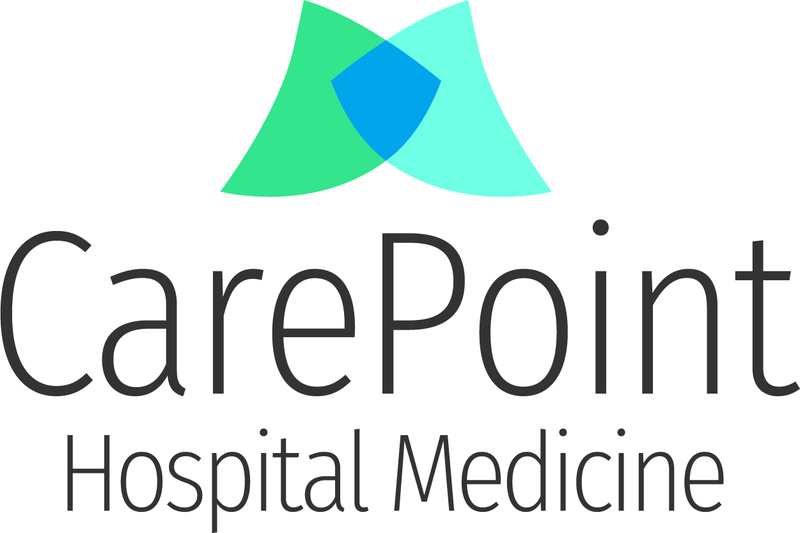 Employees acknowledge that compliance with CarePoint’s HIPAA, Security and Compliance Plan policies and procedures as well as all other CarePoint policies and procedures is a condition of employment and that any violation will result in sanctions up to and including termination based on the type and severity of the violation. Access to and use of Protected Health Information — security clearance which allows employees to review, investigate, and respond to questions from payors. Security access permitted using the Practice’s entrances for this job category is during core hours of building management, 5 days a week. Shift times will vary according to location and need.